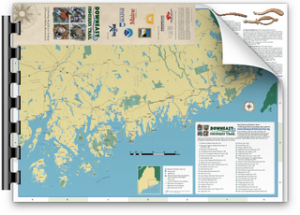 It would take nearly three hours to drive, without stopping, from the Penobscot Marine Museum in Searsport (the westernmost site on the Downeast Fisheries Trail), to Roosevelt Campobello International Park (just over the border into Canada marking the easternmost point on the Trail). Adding in all the peninsulas and side trips that will take you to many interesting sites, the Downeast region offers vast opportunities for maritime and fisheries related experiences. 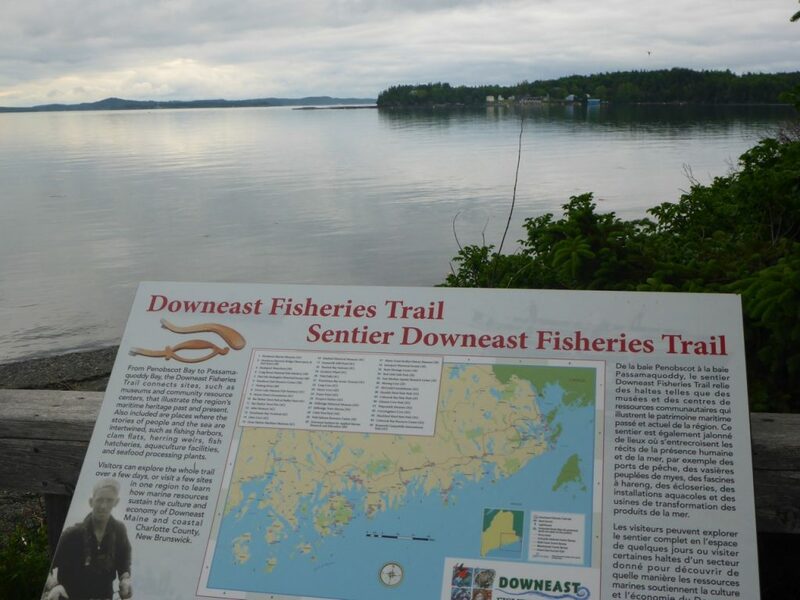 The Downeast Fisheries Trail region is big; each of the regions and peninsulas have rich stories to tell.